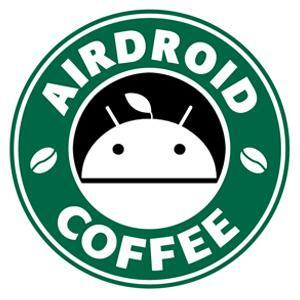 It seems that AirDroid doesn't work with Android 6.0 yet ! Can you tell me what features you can't use normally? Do you mean you can't sign in to AirDroid Win successfully? Any error msg? If there's any error msg, attach it. Thanks! I only take time right now tell you i wasn't able to get the hand on my phone. No more problem now !